With high personnel costs along with the desire to reduce operating expenses, while maintaining a high degree of customer and employee satisfaction, companies are often challenged with this task. Efficient service and personnel deployment planning, taking into account of the personnel costs and the permanent reconciliation of personnel requirements, is essential for the future and competitiveness of companies. 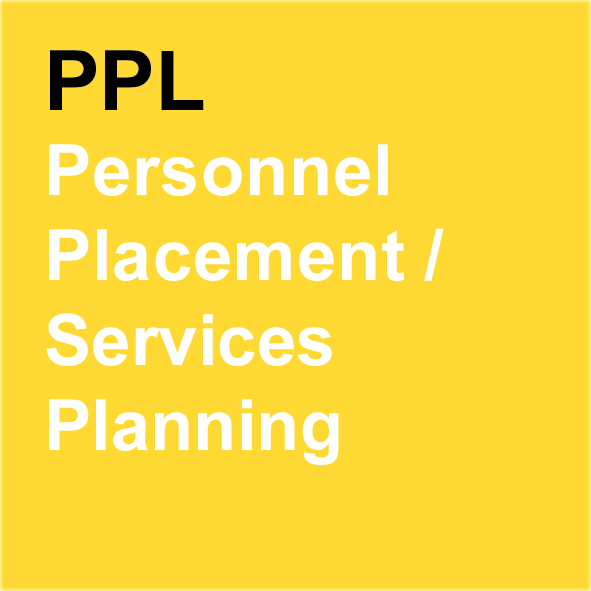 Breitenbach’s personnel deployment / service planning provides you with an efficient planning and management tool for dealing with your requirements for retail companies, service providers, industry and health care facilities. • Short-term responses to planned bottlenecks, redundancies, etc.